Scandi style is the epitomy of simplistic beauty paired with absolute functionality. Although the ‘Scandinavian style’ has been described since the early 1900’s, it developed massively post WWII, when its elegance and utility combined with affordability proved very popular. Since that time, this style has gone from strength to strength and is craved the world over. When it comes to flooring, you are unlikely to find close fitted carpets gracing Scandi schemes, but beautifully crafted rugs are often added to schemes to give that finishing touch. We work with several Scandinavian companies who produce exquisite products that are authentic with an often understated elegance. 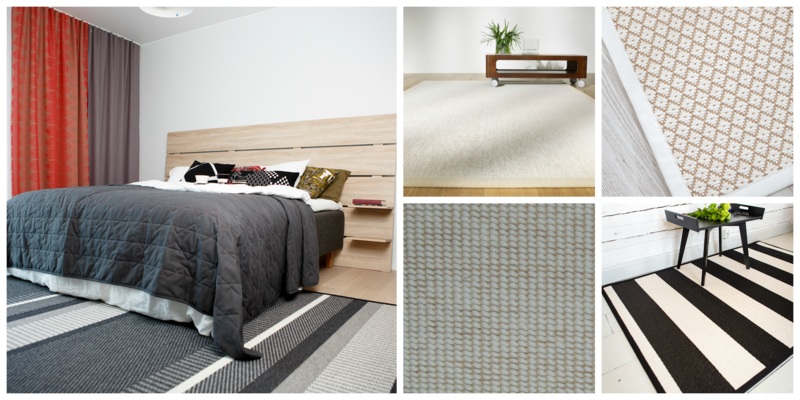 Their emphasis on natural products has led to amazing combinations of wool, cotton, sisal and linen being used to create unique textile floorings. Epitomising the Scandi style, balancing refinement with strength, the Scandinavian development of paper textile floorings also proves more practicable than you may expect. 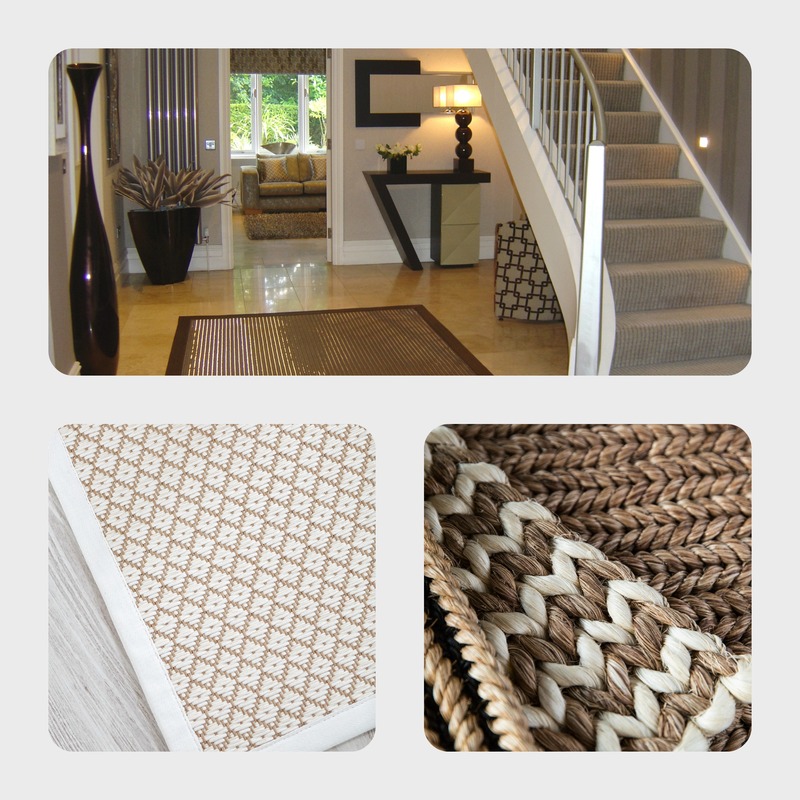 Twisted paper yarns are typically dyed and woven to create chic textiles which can be used for both domestic and commercial area rugs. 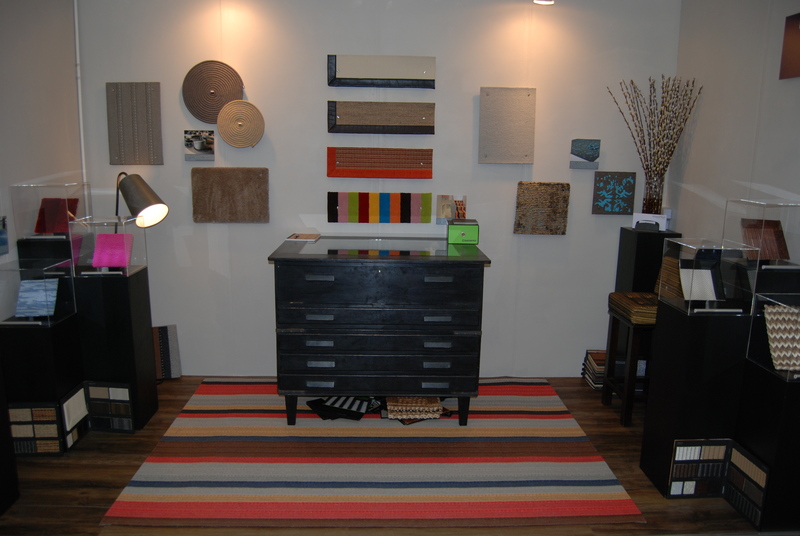 If Scandi style remodelling of your interiors is on your wish list, whatever your requirement, be it a rug with warmth and texture, or naturally cool, clean lines, we will be able to find a product for you.